When it concerns the health of people the maximum importance should be given to reaching care to everyone. This is possible only when we have the most modern equipment and instruments available easily. It is not enough that these are available easily, but they should be available at an affordable price. That is the only way to make health care affordable and available to all people. 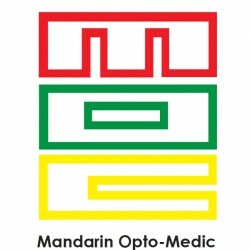 Mandarin Opto-Medic Co. has been working for the past fifty years towards this goal. The journey to providing cheaper healthcare equipment took us to many countries and many suppliers. While we look for affordable products we cannot compromise on quality. Healthcare is a very crucial area where quality should be maintained at the highest level. We had to procure quality products at the most affordable rates. Because of our commitment towards our customers we have been able to achieve our goal. But we still continue to try and provide better and cheaper products for our customers. Cataract is a very common eye problem nowadays faced by almost all the people as they grow old. The operation needs to be effective and affordable. It is towards this that we started our supply of phacoemulsification system which helps in easy removal of the cataract. 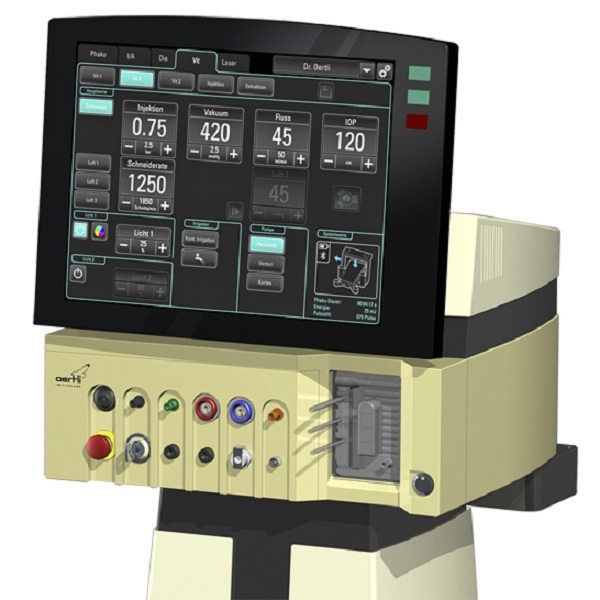 The machine helps the doctor to get correct information about the condition and to operate with perfection. These machines are highly accurate. Microsurgery is performed by various surgeons and this requires them to have a good look at the operating site. This is a highly skilled operation and needs to be done with much care. An instrument that will let the surgeon see into the spot is the operating microscope. Mandarin Opto-Medic supplies the best quality operating microscopes in Singapore. These microscopes also come with LED lighting to enable a better vision. Mandarin Opto-Medic will continue to support the doctors with a supply of quality and affordable products.